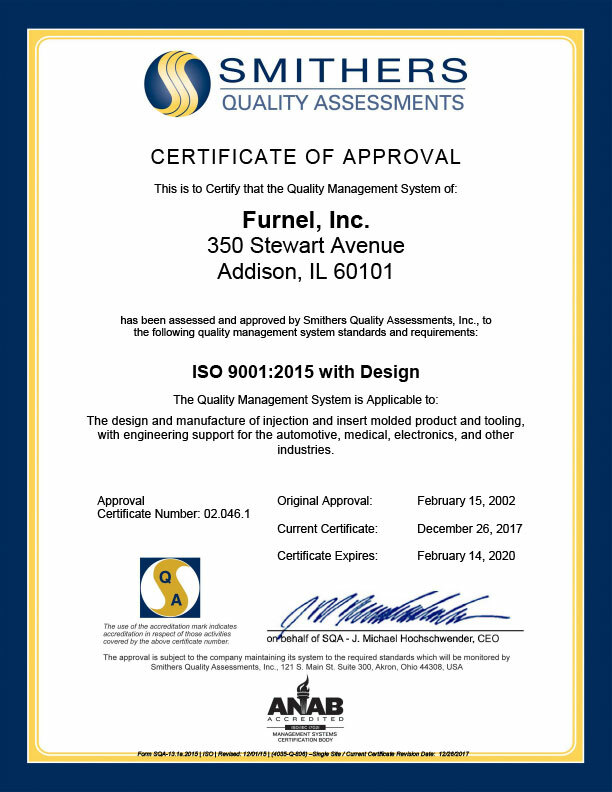 At Furnel, Inc. we understand that your projects deserve significant time and dedication to meet our highest standard of quality and commitment. 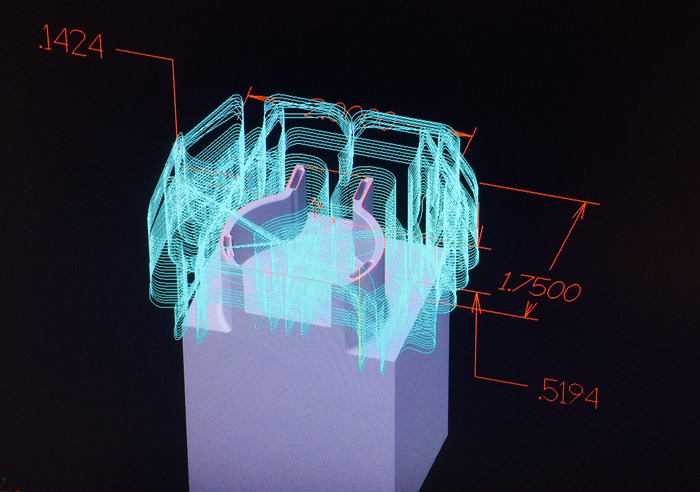 We aim to provide a wide range of injection molding services and products ranging from complete molding project management customized to your needs. 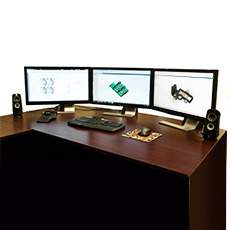 We offer full engineering support and work with the best and most updated software programs for design – SolidWorks 2014 and Master Cam X7. 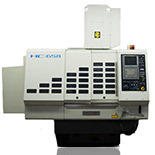 Furnel, Inc. offers world class high quality precision tooling. 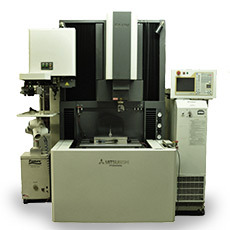 With our high speed Roku-Roku we are able to hard mill and cut electrodes to precise tolerances. 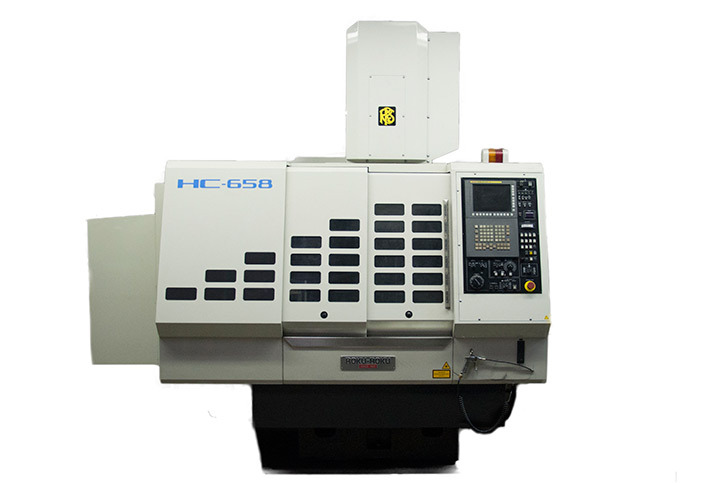 Our automated CNC Mitsubishi EDM we are able to burn electrodes efficiently and effectively holding precise tolerances. 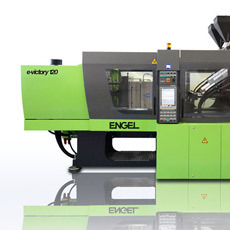 With almost 65 years of plastic injection molding experience, Furnel Inc has grown to be recognized as a leader in custom plastic injection molding. 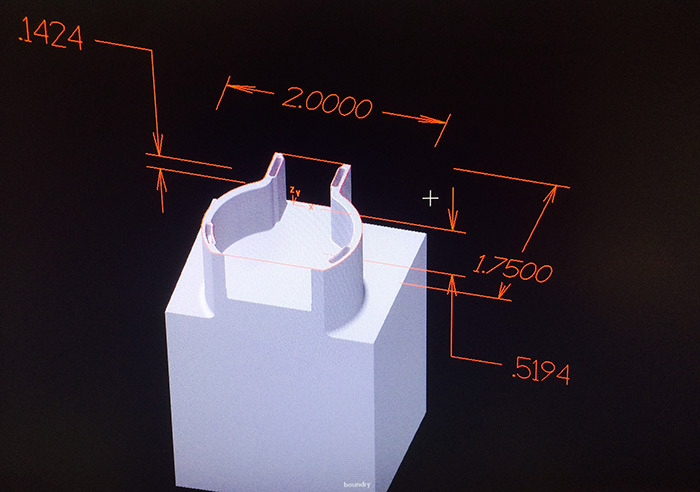 We can design and mold custom plastic parts and assemblies that enhance end products, reduce overall part and production costs, and streamline assembly and manufacturing processes. 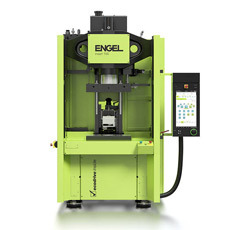 Furnel Inc manufacturing process uses advanced injection molding technology to combine thermoplastic and metal components into a single finished part. 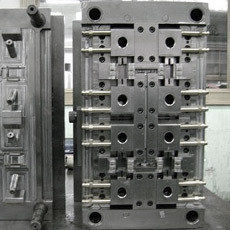 This inserts can be placed in the mold either by hand or automatically. 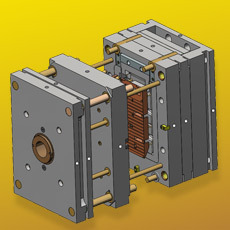 Furnel Inc is able to provide full service part assembly as needed per program. 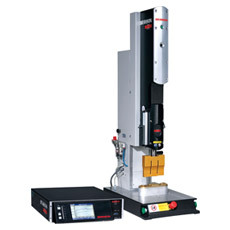 Furnel Inc provides Ultrasonic Welding as needed per program. 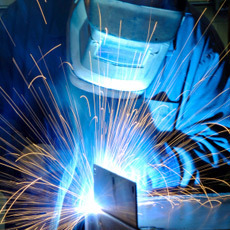 Furnel Inc provides full tig and mig welding services. 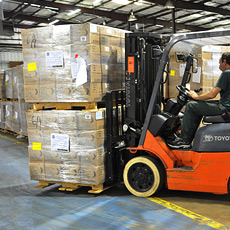 Furnel always strives to be 100% on time with delivery and provide quality handling of all products. 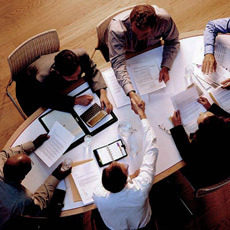 Let's start a project today.